A man walks down the street, sees many configurations of the Graceland reissue (namely a CD/DVD featuring newly released outtakes and the new documentary Under African Skies – also separately available on DVD and Blu-Ray – and a four-disc box set which adds an entire 1987 concert from the Graceland tour on DVD) and gets pretty darn excited. Ziggy falls to earth once again, albeit just as a newly-remastered CD with no bonus content; the bonuses are on the LP/DVD combo, which features out-of-print and unreleased surround mixes. 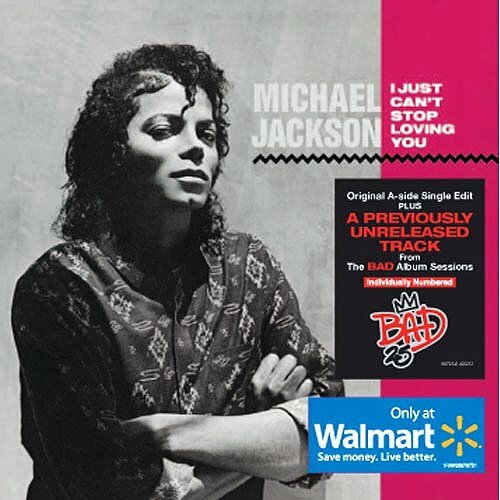 Available only at Walmart stores in the U.S., this CD single, backed with the unreleased demo “Don’t Be Messin’ ‘Round,” kicks off the Bad 25 campaign. Weeks away from the release of their fourth studio album, a double-disc version of Maroon 5’s first breakthrough album, featuring demos and unlockable video content, is now available. 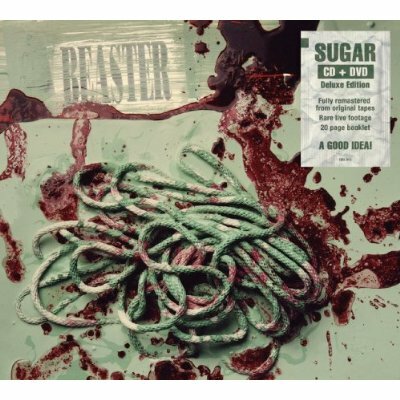 The latest in the Sugar reissue campaign (seminal debut Copper Blue was reissued last week) is an expansion of the band’s second release, an EP, with a bonus DVD of performance clips. 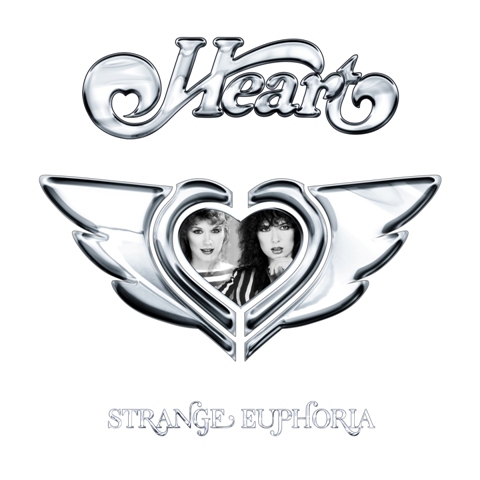 A 3 CD/1 DVD box chronicling the highs of Ann and Nancy Wilson’s lengthy careers, with hits and rarities in equal measure. 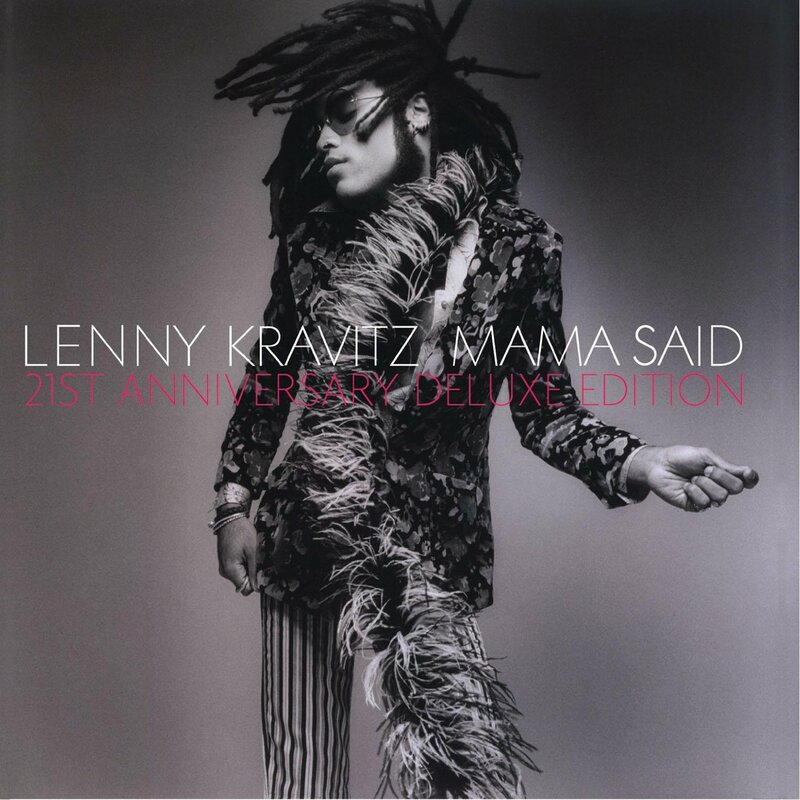 Kravitz’s sophomore album, featuring hit single “It Ain’t Over ‘Til It’s Over,” expanded with non-LP B-sides, live material and archival demos. Some hidden gems from some of the best ’70s and ’80s rockers, all of which are either rare or new to CD. A simple, compact collection of Kylie hits. A special edition features a DVD of music videos. Every last one of The Association’s singles for the Valiant and Warner Bros. labels are collected on two CDs! Watch for full coverage of this collection soon!